A total of 40% of companion animal vets responding to the BVA’s Spring 2018 Voice of the Veterinary Profession (VVP) survey have seen new or rare conditions associated with imported dogs in their practice over the past year. The figures have prompted a warning from one of the UK’s leading parasitologists that the situation, as it is, “can’t continue”. The potentially fatal zoonosis leishmaniasis has emerged as the most common disease, mentioned by more than a quarter of vets surveyed. Vets also report seeing cases of other exotic conditions, such as ehrlichiosis and heartworm. 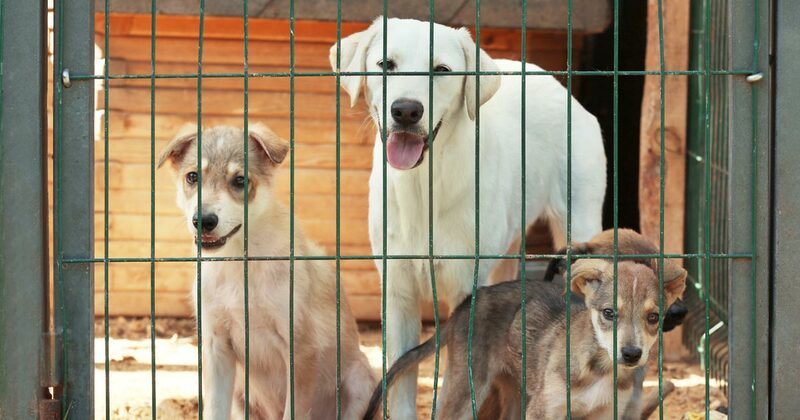 A total of 9 out of 10 vets who responded to the survey reported they were “concerned” or “very concerned” about the importation of rescue dogs from abroad into the UK. BVA president John Fishwick said: “We are nation of animal lovers, so the desire to rescue stray, neglected or abused animals from other countries and give them loving homes in the UK is completely understandable. Unfortunately, the hidden consequence of this can be disastrous for the health and welfare of other pets, as well as humans. “As vets, we are extremely concerned about the risks posed by rescuing dogs with unknown health histories from abroad and, while it may sound harsh, we believe the wider consequences for the UK dog population must outweigh the benefit to an individual animal being imported. Ian Wright, head of the European Scientific Counsel Companion Animal Parasites (ESCCAP) UK and Ireland, said the BVA figures on the amount of exotic conditions being found by vets were “very reflective” of what the ESCCAP was seeing. He said: “We field queries on parasites from pet owners and from veterinary professionals, and reports of cases of exotic parasites and pathogens from abroad coming in on imported and travelled pets and turning up on consulting room tables across the country are going up every month. Read the full story in the 24 September issue of Veterinary Times.